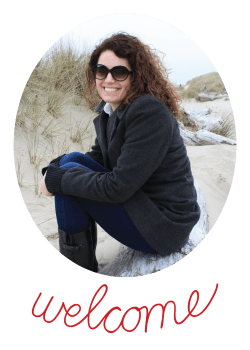 Having grown up near Lodi, California, a hidden gem of the California wine industry and then moved to the Willamette Valley, a place synonymous with fantastic Pinot varietals, it’s safe to say that I have spent a fair amount of time in winery tasting rooms. As any good designer would, I take a thorough inventory of each tasting room’s décor. A large majority of them use recycled wine barrel furnishings, a practice that when done right can help enhance the look of the space but when done wrong borders on kitschy. 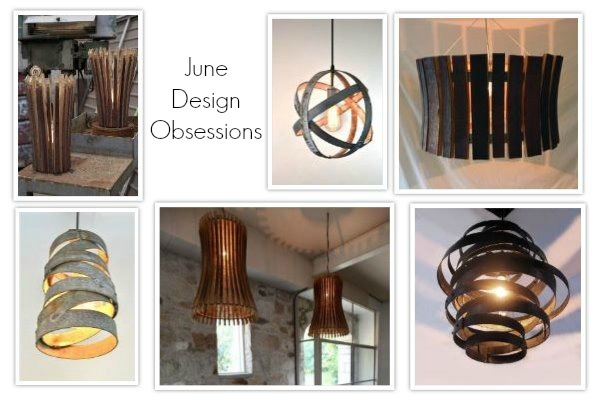 Here are some of my picks for subtle, modern, wine barrel lighting. No tasting room required. 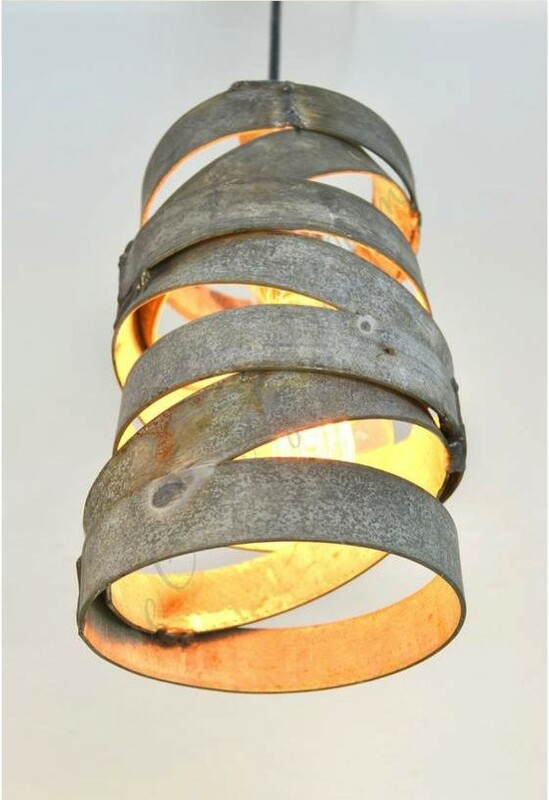 This eye catching wine barrel hoop light was created by Stil Novo Design. 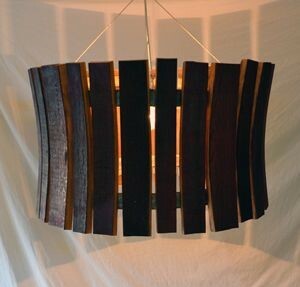 They create all sorts of amazing items from recycled oak wine barrels. 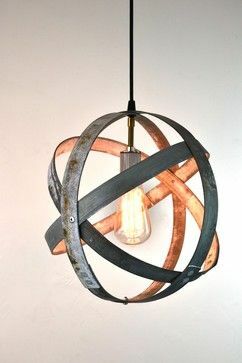 I love the idea of this light hanging in a large entry way with a high ceiling. Talk about a grand entrance! 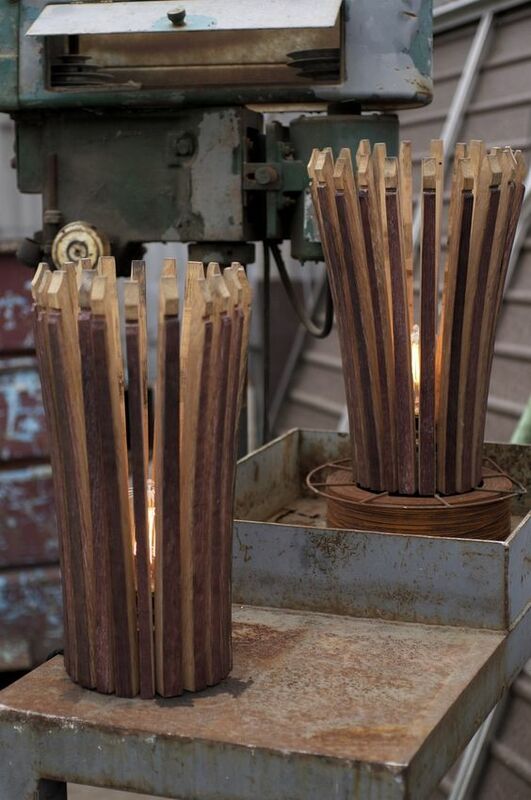 These contemporary lights from Re-Wined would make a gorgeous addition to a tasting rooms exterior. Wouldn’t they be striking on either side of the entrance? These small “Atom” lights are made from wine barrel rings and are available from Custom Made. 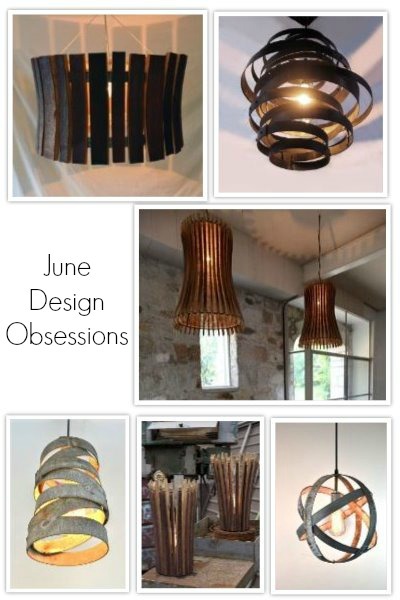 I would use them as pendant lights over the bar or in a small powder room to add an intimate glow. 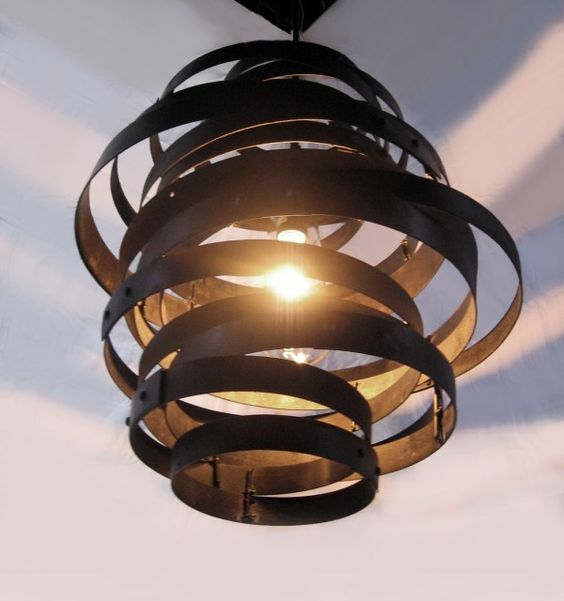 This recycled wine barrel take on a drum shade chandelier is fun and modern. Available from Rocky Mountain Barrel Company, this site offers furniture and accessories like this but also the parts to make your own should you feel like being creative. I found this cylindrical “Tala” fixture on the site Hatch but upon further research I learned that it was designed by Michael Weiss, the same artist that designed the “Atom” fixture above. Clearly, this man has an amazing talent! And finally, these gems. I love everything about them. The shape, the gleam of the light from between the slats, the way the light is reflected onto the ceiling above the fixture. Unfortunately the company that made these, Stave Luminary, now appears to be closed but I wanted to include them anyway because they are so unique. 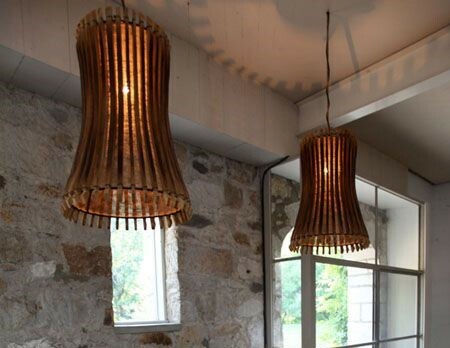 Wine making may be an ancient art but these recycled wine barrel light fixtures prove that today’s tasting rooms (or your dining room) can have that rustic yet contemporary atmosphere that is equally upscale and approachable.